Today, director Zack Snyder released a new photo of Henry Cavill as Superman in the upcoming Batman v Superman: Dawn Of Justice film. For the most part, there isn’t anything groundbreaking or different about the suit itself. But what looks different is Superman’s demeanor, which was well conveyed in this photo. Superman looks both more confident and mature than in Man Of Steel. 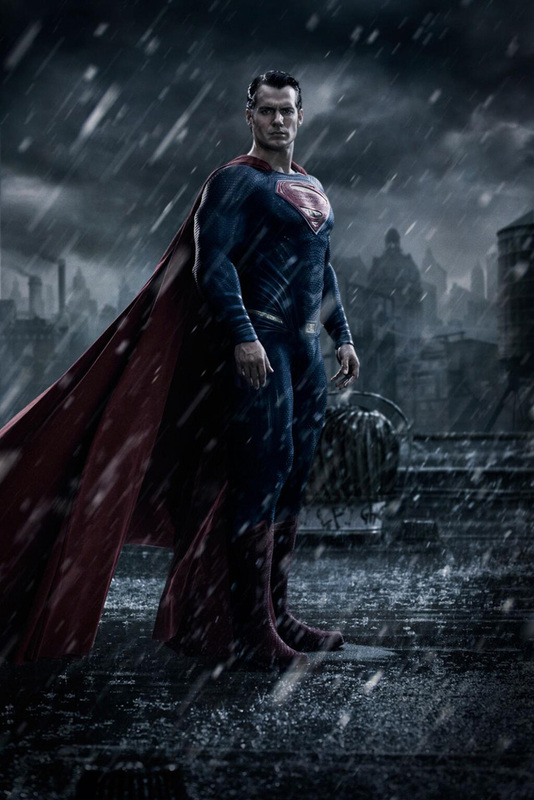 Also, even though Cavill was very buffed up in the last Superman film, in this photo he looks even more muscular. This gives a positive impression that Henry Cavill has filled into his role, so to speak. Strangely enough, looking at him calls to mind the certain look that George Reeves had way back in the ’50s: Solid, wise and established in his role as a superhero/savior. This complements the way Batman (Ben Affleck) appeared in the photo that was released recently that gives the impression that the Caped Crusader is weary about his role as a superhero. With the two photos, it can be seen that the two iconic heroes are well matched against each other. Batman has the means to go head to head against the Man of Tomorrow, while Superman is quite capable of dealing with whatever weapon the Dark Knight will bring into the fight. Zack Snyder told USA Today that he hasn’t filmed any scenes of Gal Gadot as Wonder Woman since she is still working out. That should allay the fears that some fans had that the actress was too skinny to portray Wonder Woman. Aside from that, the other big reveal pending is Jesse Eisenberg as Lex Luthor, and that revelation is sure to fire off an Internet fan-fueled firestorm. 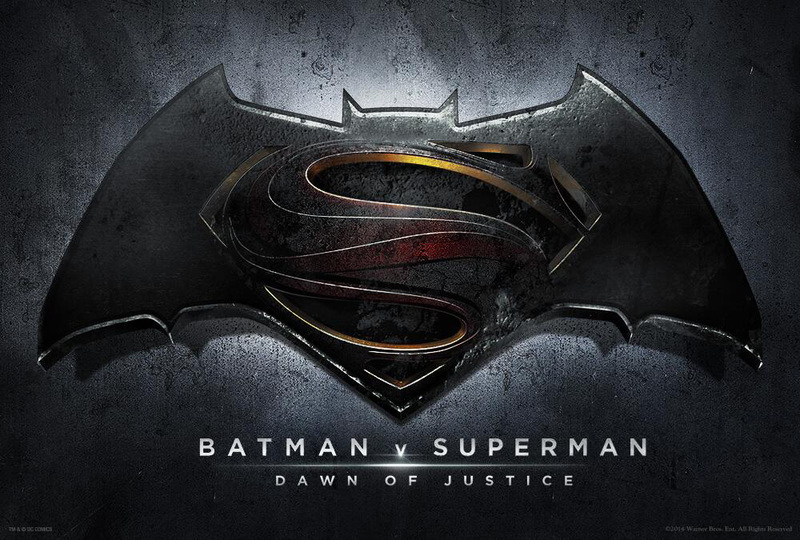 To think, with all these small drips we still have to wait until 2016 to see Batman v Superman: Dawn Of Justice. Come on Warner Brothers, can’t this film be released earlier?